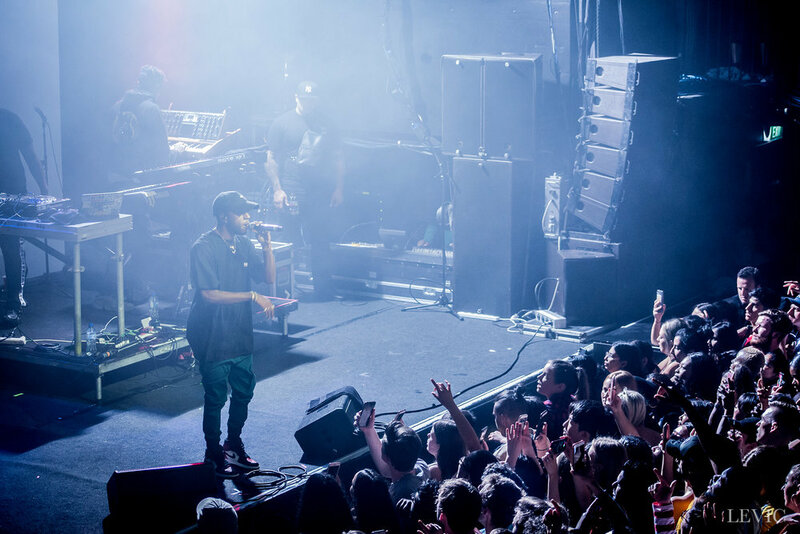 Rising rap artist 6LACK graced New Zealand’s shores last night, performing his first ever headlining tour here. 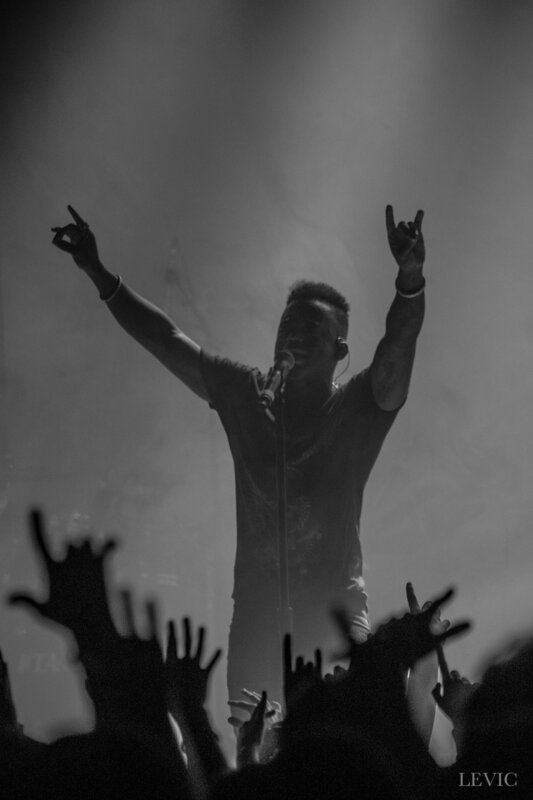 Ricardo Valentine (best known by his stage name pronounced as a stylised ‘Black’) despite only being twenty six years old, has such a strong maturity and streetwise wisdom about him. 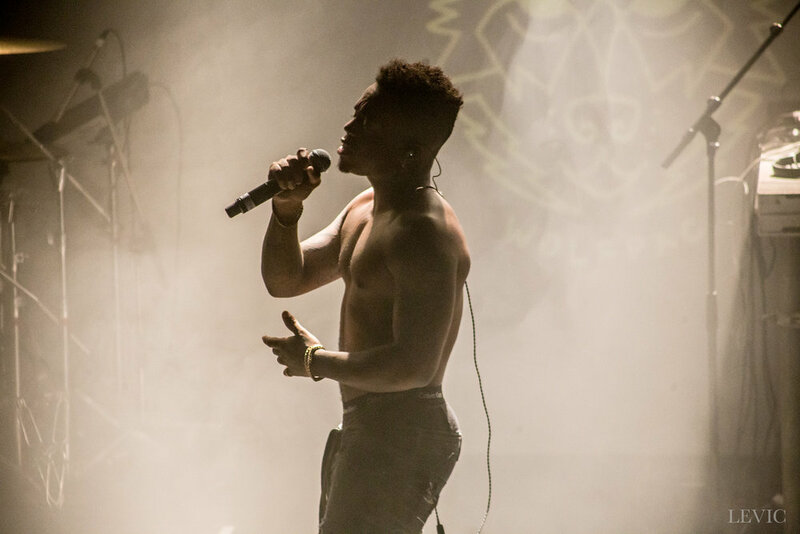 It was the young rapper’s first ever headline show in New Zealand after supporting Migos and playing Northern Bass Festival in 2017. Considering his relatively fast rise to fame after hit single Prblms released in June 2016, he has built up quite a respectable fan base. 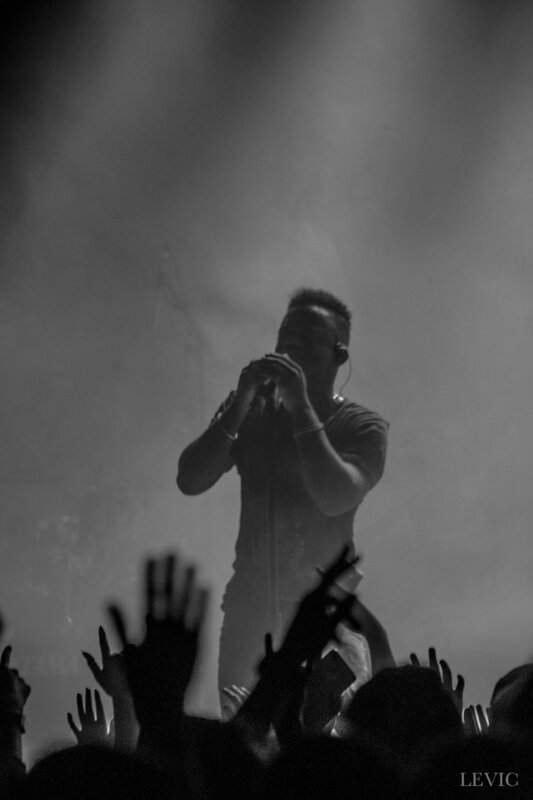 Tonnes of excited teens and adults alike filled Auckland’s Powerstation for an unforgettable performance. 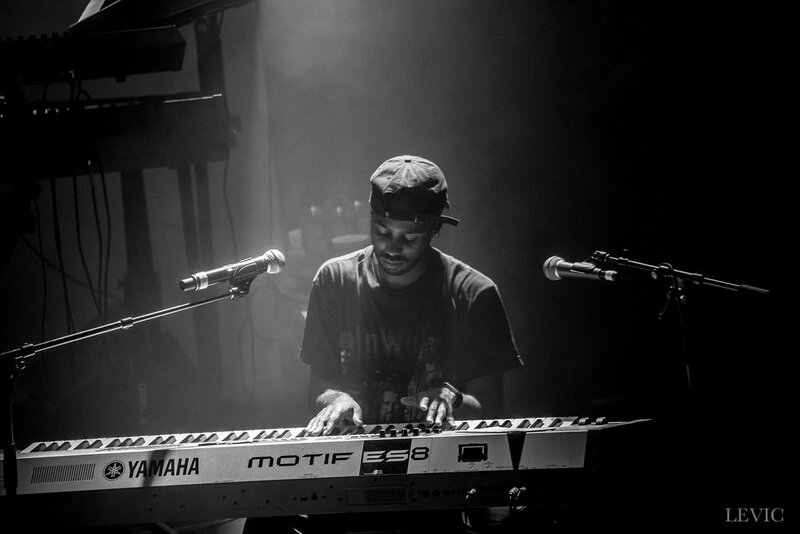 6LACK really focused on playing more slow and melodic tunes, with love songs aplenty. Even admitting to the audience “Y’all do know it’s the only thing I talk about right?”. Couples in the crowd were absolutely just loving it. Balenciaga Challenge featuring Migos honcho Offset was an obvious crowd favourite. I noticed several patrons sporting Balenciaga caps themselves, which was really adding to the hype. Ex Calling and Free from his first album Free 6LACK went down way better with the audience than tracks from his recent album to be honest. It may just have been that they’d had more time to sit with them, as East Atlanta Love Letter was only released a month ago. 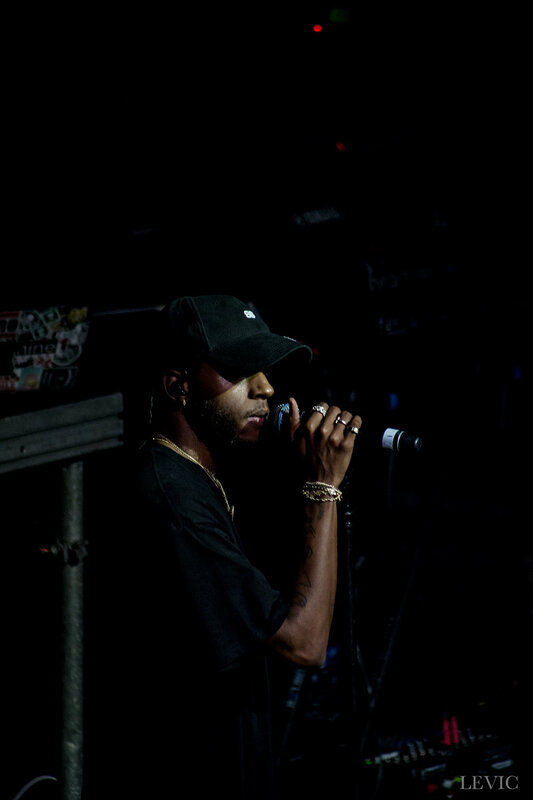 6LACK himself however could not have been more proud of his roots and where he came from, telling everyone how fond he was of “East Atlanta”, it was all love from the generous rapper, and everyone gave it right back. He had a chance to let his vocals truly shine on the banger track Stan, and something about the way he moved on stage just drew you in to his vibe. You could hear the sincerity in his voice, he really comes across as one of the most humble and genuine rappers in the game right now. After seeing him in person I have a much greater appreciation for his lyricism. 6LACK is so much more than just a catchy beat and I cannot wait to see what he has offer in the future. New wave hip hop sensation and leader of the YBN Crew YBN NAHMIR will be touring Australia and New Zealand for the first time this May. When in-demand Auckland rapper MELODOWNZ heard new music he liked at a house party he looked up the artist and messaged him on Instagram saying he'd love to collaborate. Returning to New Zealand this February atop the St. Jerome’s Laneway Festival 2019 line-up, the ever-evolving rapper/songwriter Denzel Curry will perform one wild AF sideshow in Wellington this February – bringing the heat to what’s sure to be a hot summer music festival season. Hot off the back of their Australian FOMO Festival appearance, Rae Sremmurd are returning to Auckland on Friday 4th January 2018 at the Logan Campbell Centre. The wait is finally over! 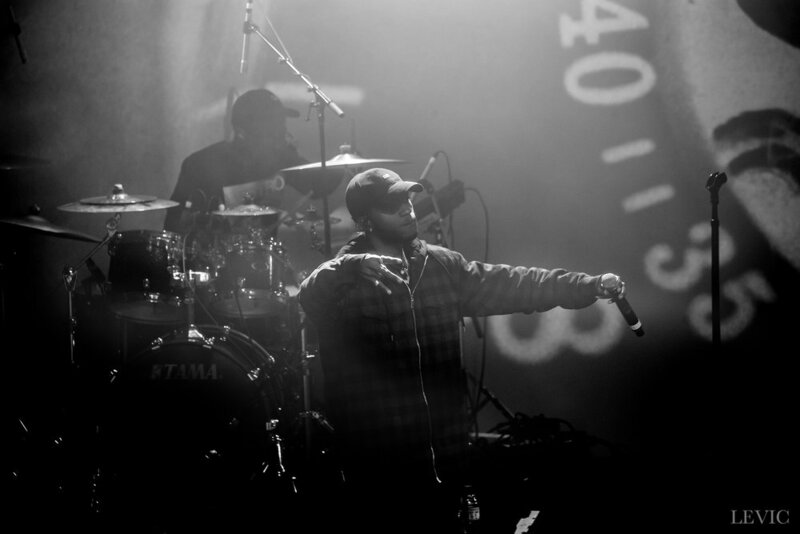 Eminem will grace our shores for a massive stadium show in New Zealand, performing for the very first time in Wellington at Westpac Stadium, on Saturday 2 March 2019. Rap phenomenon Bhad Bhabie will be turning heads across major centres in Australia and New Zealand. 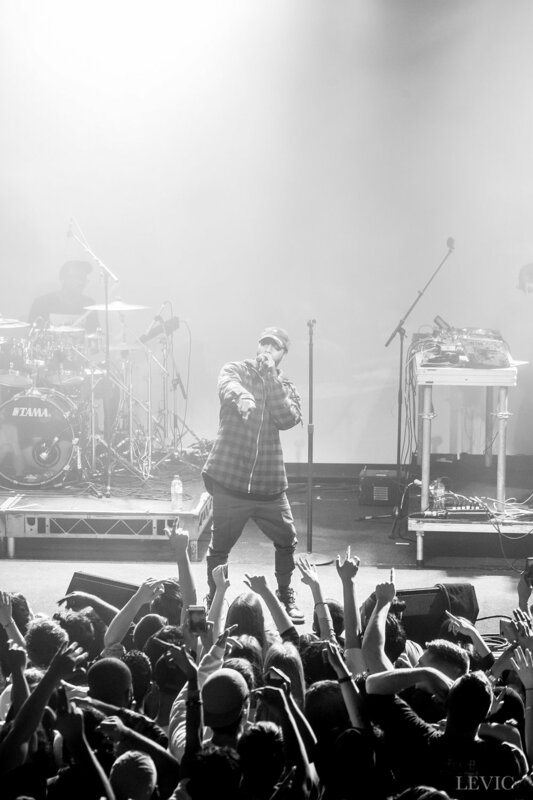 After headlining Laneway Festival earlier this year, Anderson .Paak & The Free Nationals have announced a one-off summer show in Auckland this January. Nicki Minaj, Lil Pump, Mura Masa, Kali Uchis, San Holo, Montell2099 and The Katayanagi Twins are set to perform an All Ages show in Auckland on Wednesday January 9 at Spark Arena. Following on from a No.1 New Zealand album, Tom Scott is taking his Avantdale Bowling Club project live in October and November. Black Eyed Peas have announced their new album Masters of The Sun, set for release on October 12th. Brisbane based artist Carmouflage Rose has released the new track ‘Let Me Down’ featuring George Maple. To celebrate 25 years of their groundbreaking debut album Enter The Wu-Tang (36 Chambers) the Wu-Tang Clan announce all nine remaining members will play their first ever New Zealand headline shows with the full lineup, this December. Brace yourselves! The multi award-winning SWIDT are hitting the road this October for their first-ever headline tour of New Zealand. With just two days to wait until the release of Tom Scott's first record as Avantdale Bowling Club, comes the chance to see behind the scenes of the making of the project, with a documentary by Jordan Arts for Red Bull Music.